Livewire Voice and Data Communications provide a full range of telephone systems to suit your needs and budget including, hosted telephone systems, on site telephone systems, multi-site telephone systems and simple keysystems. At Livewire we believe that a telephone system is now far more than just a means of making and answering calls. A good telephone system will allow you to be connected wherever you are, to provide a unified messaging platform and to be more productive whilst giving your customer an enhanced service whilst actively reducing your call costs. For each company this mix of requirements will differ which is why Livewire will only provide individual ‘needs based’ advice to ensure that your telephone system fits your business and it’s future requirements at the best cost. Automatic call distribution with multiple controls to free up reception staff. Voicemail sent to email- receive voicemails from anywhere and forward as required within and outside the organisation. Remote and home workers-staff remote from the office working on a telephone extension connected to the office. Call centre working-full call centre facilities with reporting facilities. Click to dial – when working on your PC a simple click of a number dials the requested number. Call recording-from ad hock call recording at the touch of a button to full regulation call recording. Unified communications-the place to pull together all your forms of communication into one manageable combined area. Link systems from several sites-to create 1 large networked system with shared voicemails, reception facilities and more. 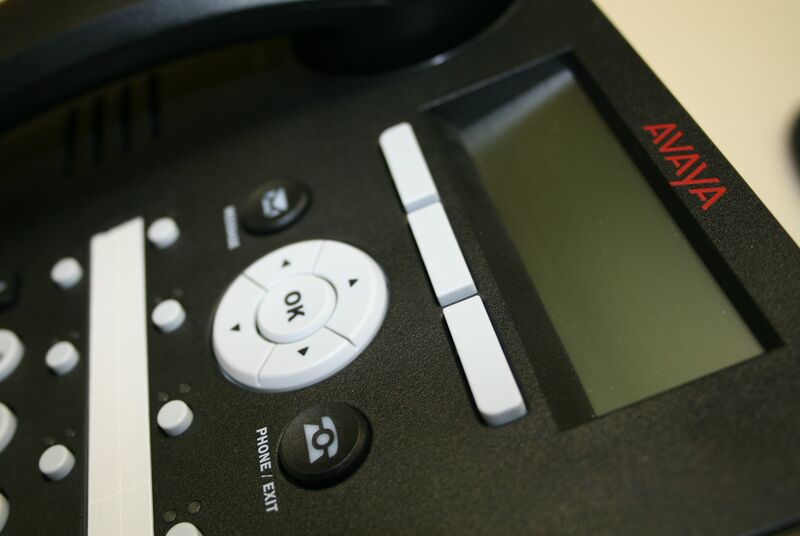 We are a preferred supplier of Avaya telephone systems and Nortel telephone systems delivered over digital, analogue or SIP lines and extensions. Please click on the Avaya, Nortel or VOIP links to the right of the page or visit our Avaya/Nortel site here. Livewire understand that the language of telephones is confusing with the use of too many acronyms so please feel free to contact us on 020 8254 0800 or sales@livewireltd.com for clarification.